Heritage sites, and historic buildings such as museums and cathedrals are unique in that they contain a great number of very valuable items, many of which are irreplaceable but also need to be accessible to the public. Managers have a public duty therefore to see they are protected. Profits from the theft of art and antiques by organised gangs total over £300m a year in the UK – second only to drug dealing. At the same time, the increasing value of tourism and the leisure industry has placed considerable burdens on those responsible for managing heritage premises. In particular, problems are posed by allowing the public access to locations where the building and the contents are of considerable financial as well as heritage value. 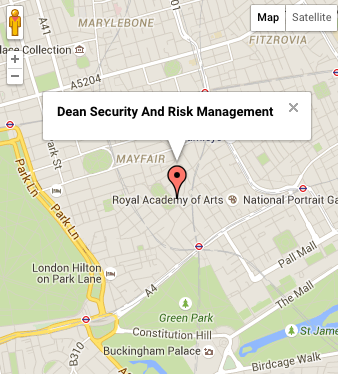 We can provide the skills and expertise that provide workable solutions to a wide range of security issues. We will provide your organisation with the necessary support to ensure that you are doing all that you can to protect your people, visitors and exhibits. Our services include the provision of complimentary security audits that can be provided quickly and tailored to your needs to ensure that suitable protection is provided to your organisation. We understand that budgets are under increasing pressure and help you make the right decisions to prioritise spending. Our professional security service allows you to focus on your core business functions with the confidence that all your security needs are being expertly assessed and that solutions will not only address the wide range of risks being faced, they will also provide cost effective solutions. We not only analyse the physical risks that you face, we integrate these with threats being faced by your personnel and those that exist within your business processes. This provides support in all key areas of security management so you can get on with running your museum or gallery, with the reassurance that your security needs are being met. DSRM empathises that public space need to ensure that facilities and their contents are kept secure but also that the spaces are inviting and accessible to visitors, depending on the visitor profile different skills and services are needed to ensure they are kept safe whilst spending time in a public space. If children are present, interaction and communication skills are essential to ensure they are kept engaged as well as safe on their visits especially when in a densely populated space. VIPs may require venue or area sweeps to be carried out prior to their arrival and then close protection throughout their visit and the general public will seek help and advice particularly when visiting an exhibition or gallery. 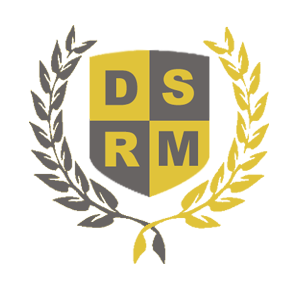 A range of services can be deployed by DSRM to address these challenges such as Visitor Assistants, CCTV Monitoring, Close Protection Officers or Spectator Safety Systems, combining services dynamically to suit the particular space or occasion can ensure that people are kept safe whilst spaces are welcoming, enjoyable and accessible for those who wish to visit them. Trained to integrate with the internal staff and work alongside management. Multi lingual in languages in reflection of customer profile. Level 3 Close protection operations.